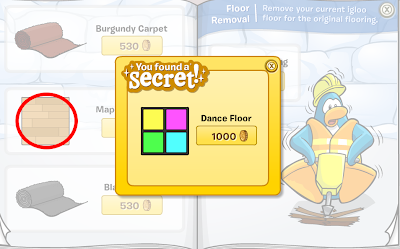 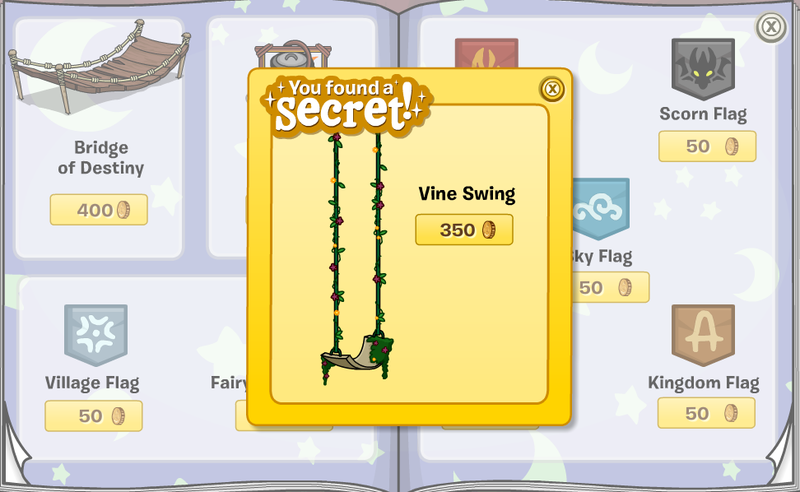 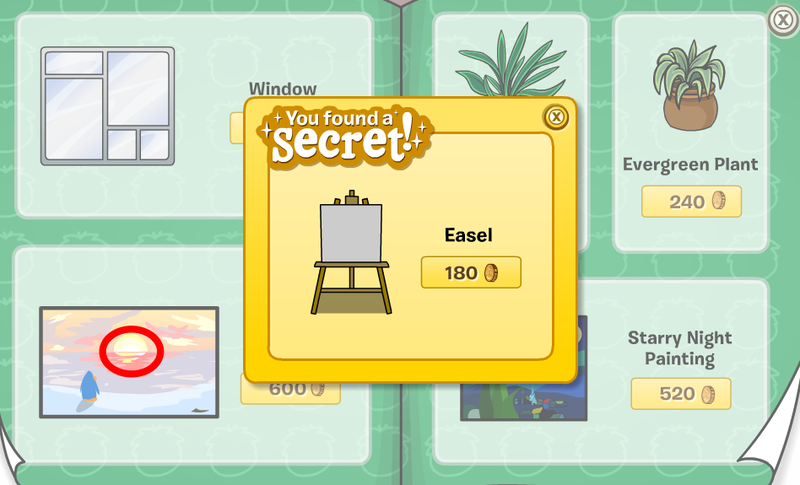 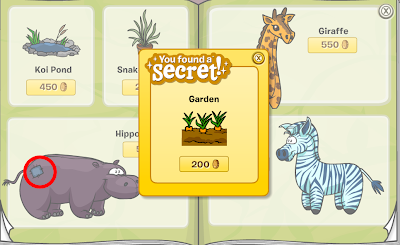 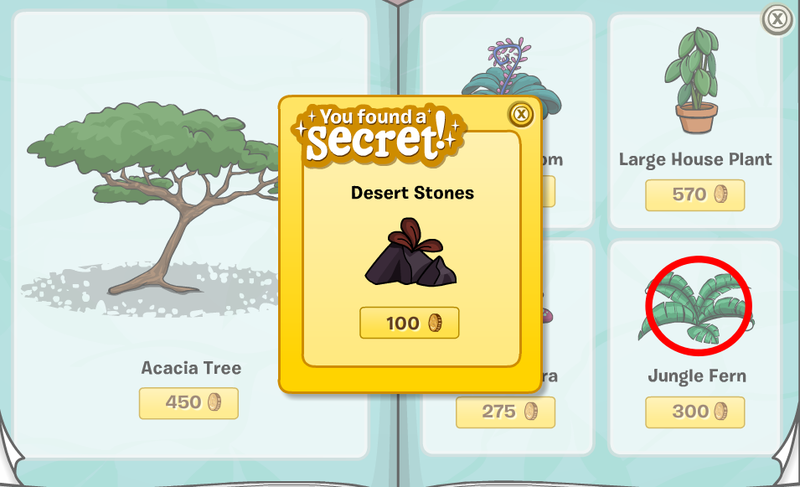 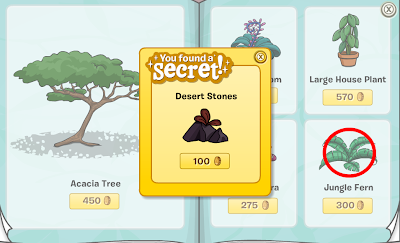 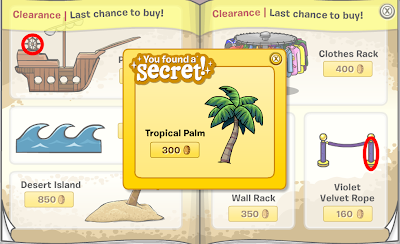 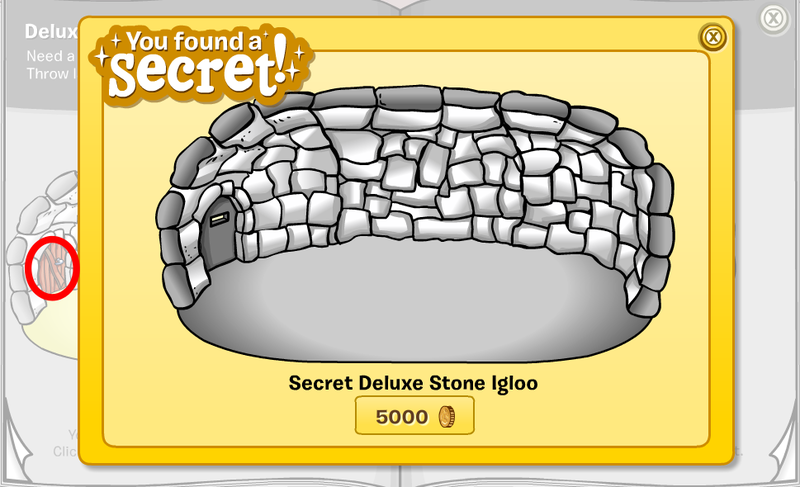 Club Penguin Cheats by Mimo777 Club Penguin Cheats by Mimo777: Club Penguin May Better Igloos Catalog! 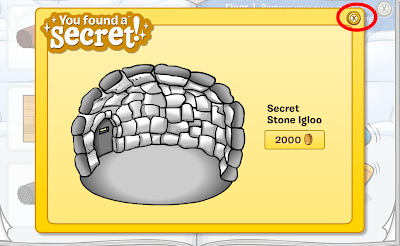 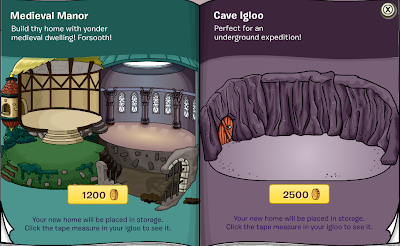 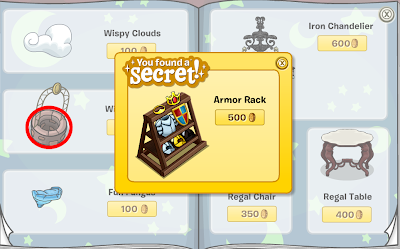 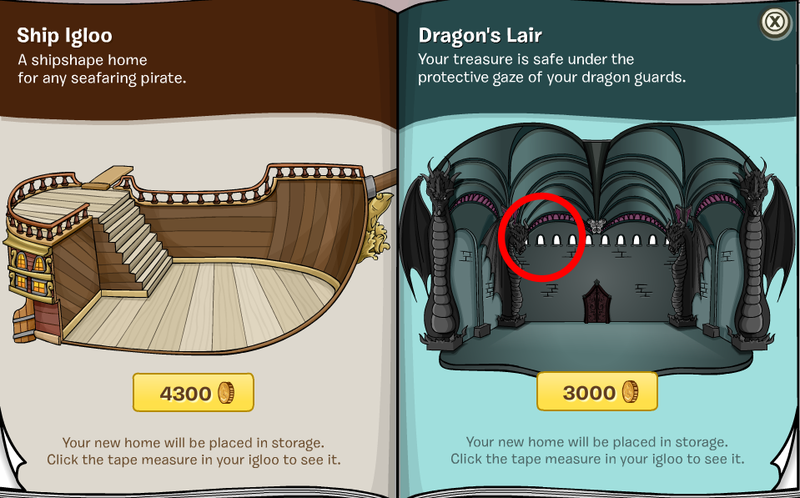 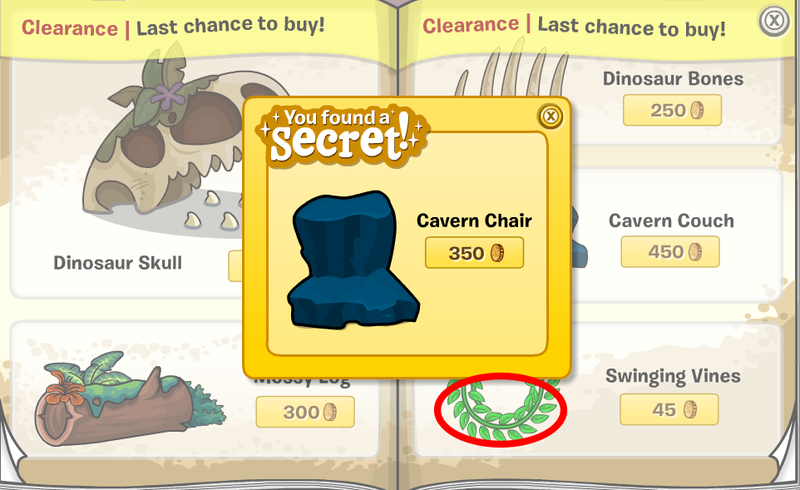 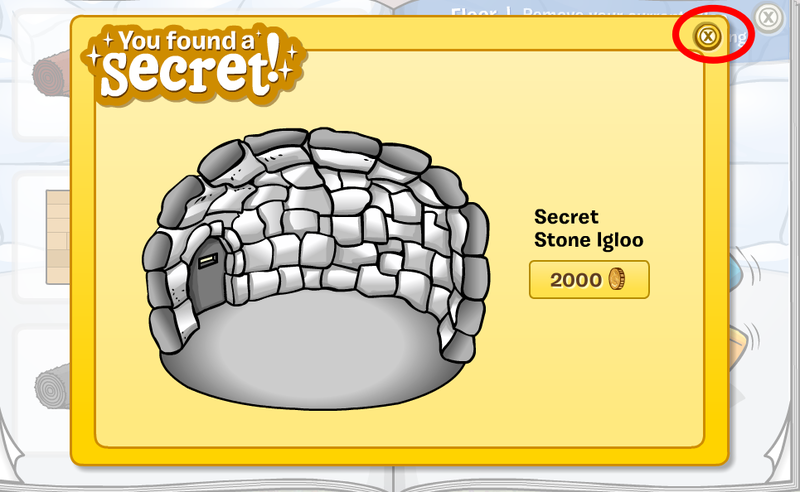 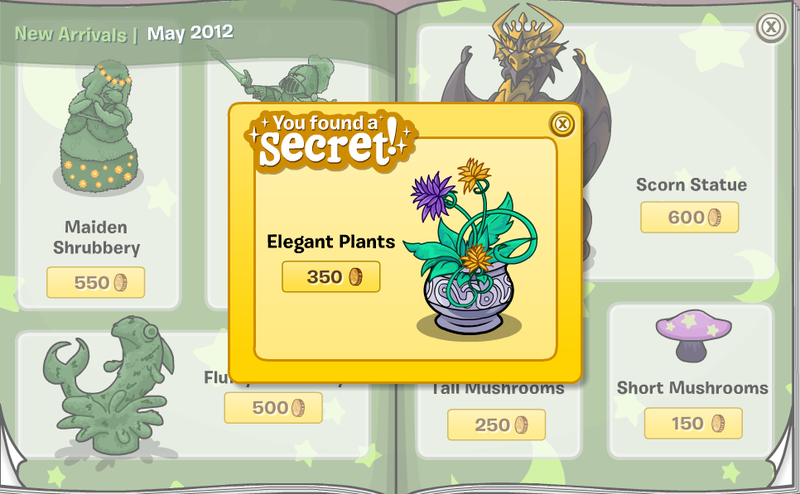 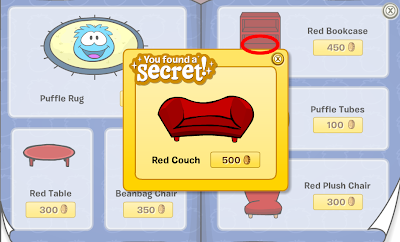 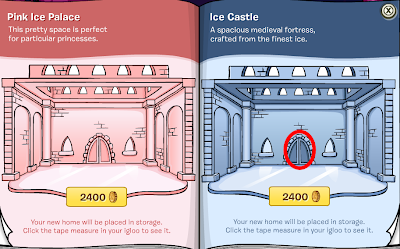 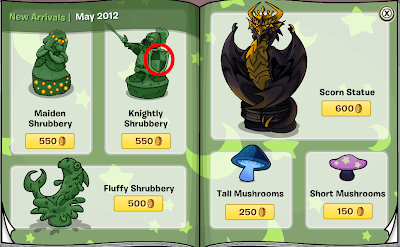 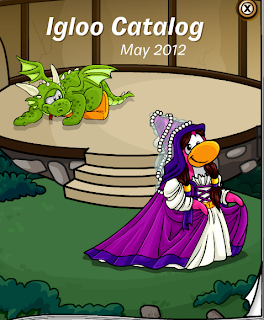 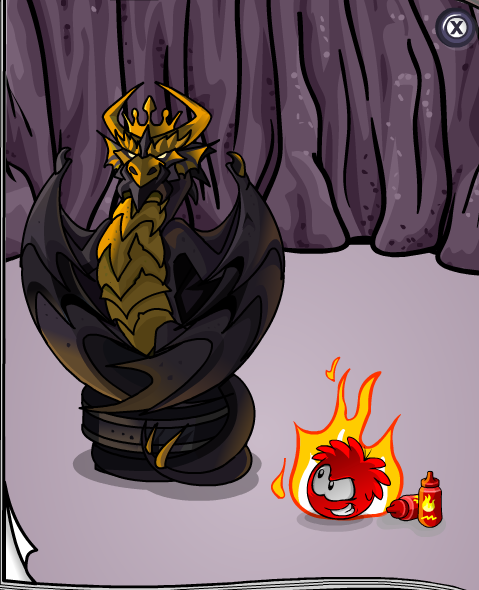 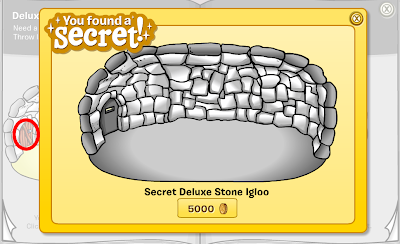 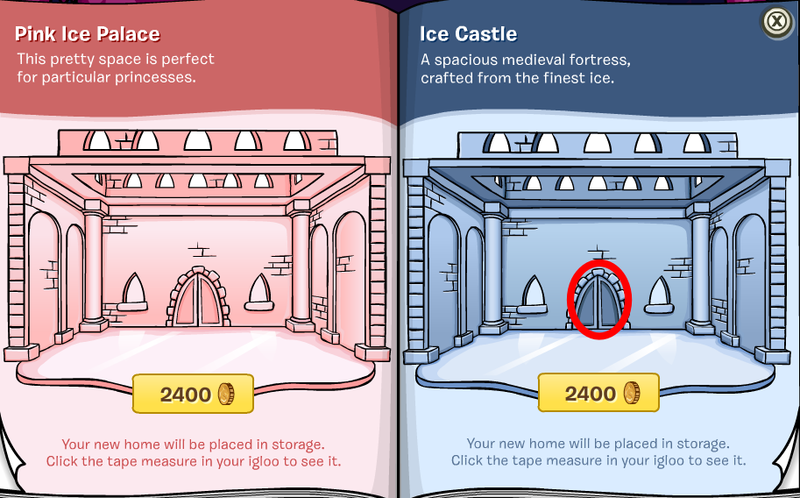 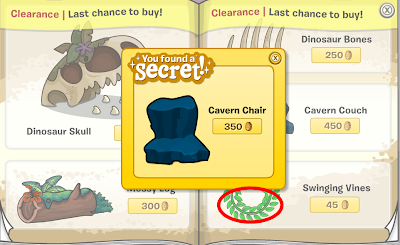 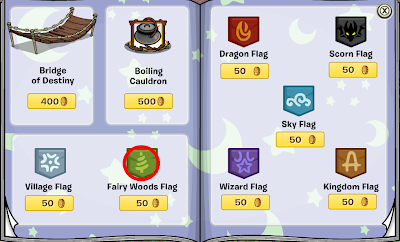 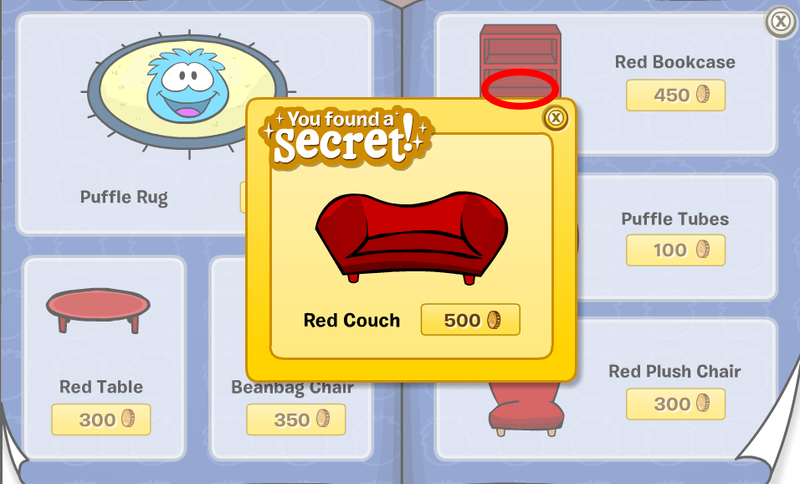 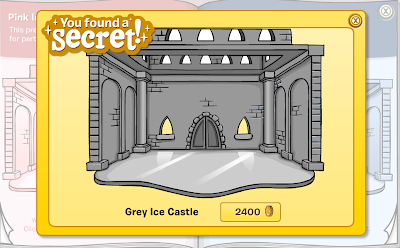 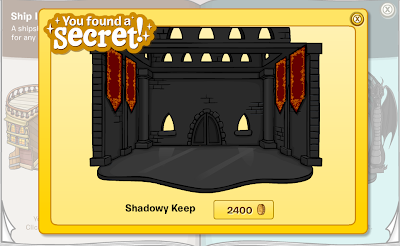 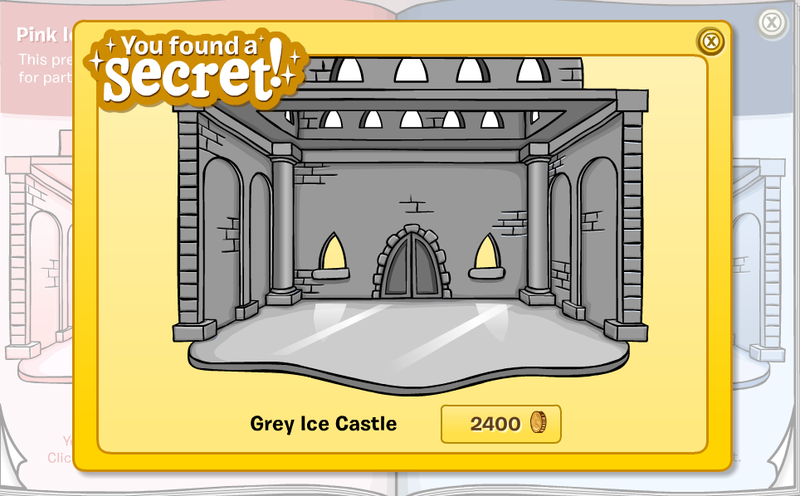 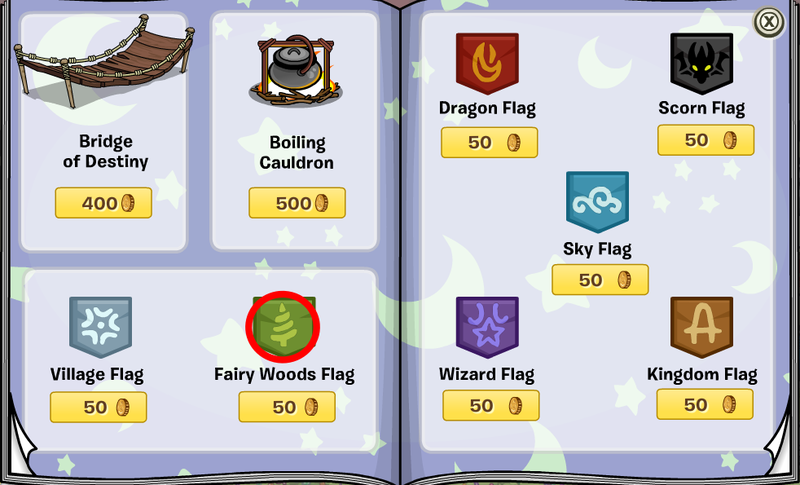 Here is the May Club Penguin Better Igloo Furniture Catalog. Stay on page 11 of the catalog. 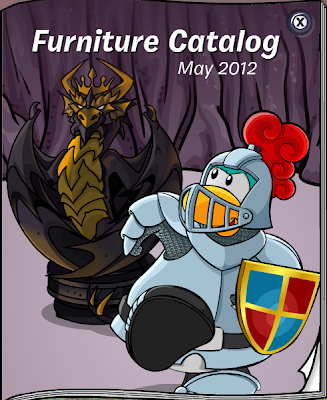 Say on page 11 of the catalog. 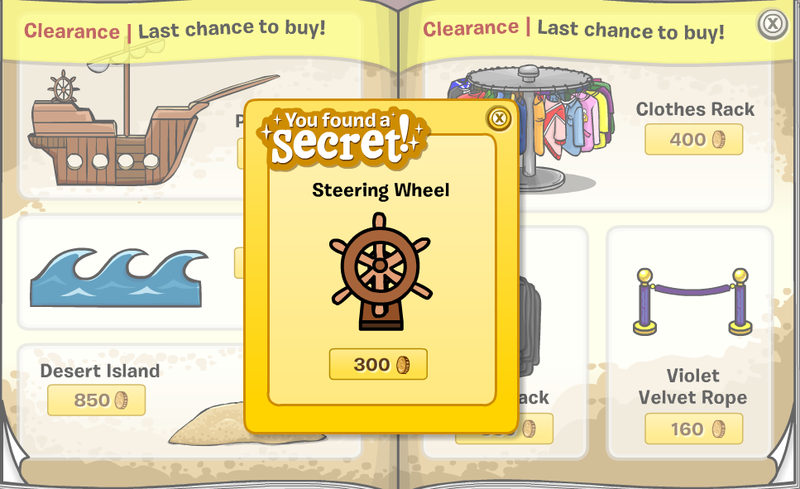 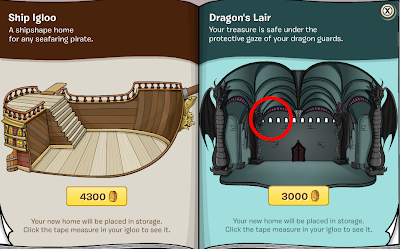 Click the Pirate Ship wheel and Violet Velvet Rope. 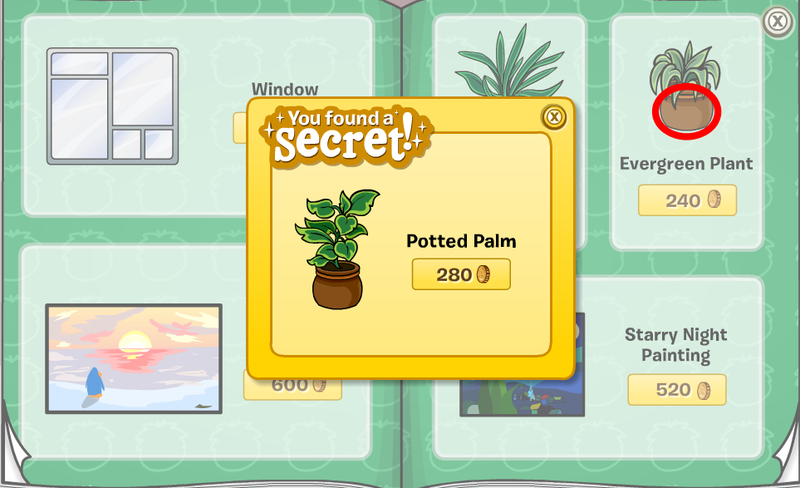 You now have the Tropical Palm and Steering Wheel cheats! 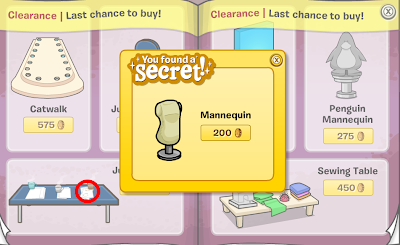 Now you have the Mannequin cheat!